While designing a website or a web application, you can’t deny the importance of web design tools that help to simplify your tasks and complete your project on time. FreeIconMaker.com is the first free online icon maker that allows you to create your own templates and share them with others. In this article we will create a set of simple yet trendy flat-style icons using this online icon editor without any Photoshop or Illustrator skills. Enjoy! Open the FreeIconMaker.com editor. Select Sports from the Category drop-down menu. 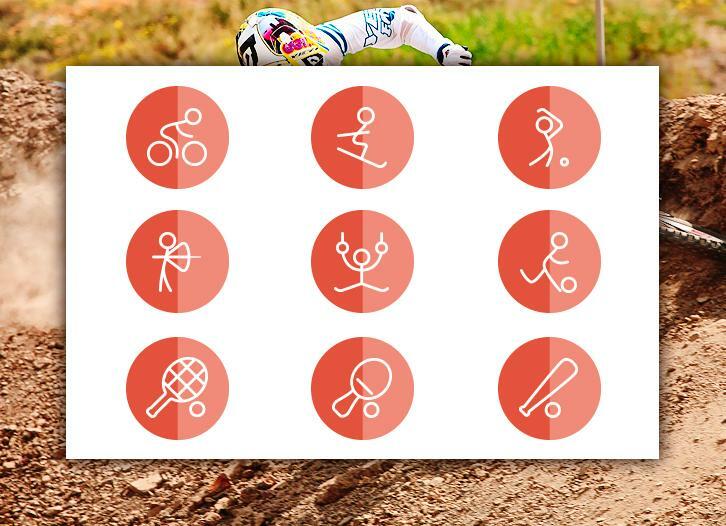 Pick the sport icons you like or upload your own in SVG format. Another great thing about this editor is that you can apply shadow effects to polish and give more depth to your icons, but since we are creating flat icons we will just use the gloss effect. Congratulations, you have just finished creating the whole set of sport icons in a popular flat style! Just press the button Download Icon Set for Free to save and download for free your icons in PNG format. 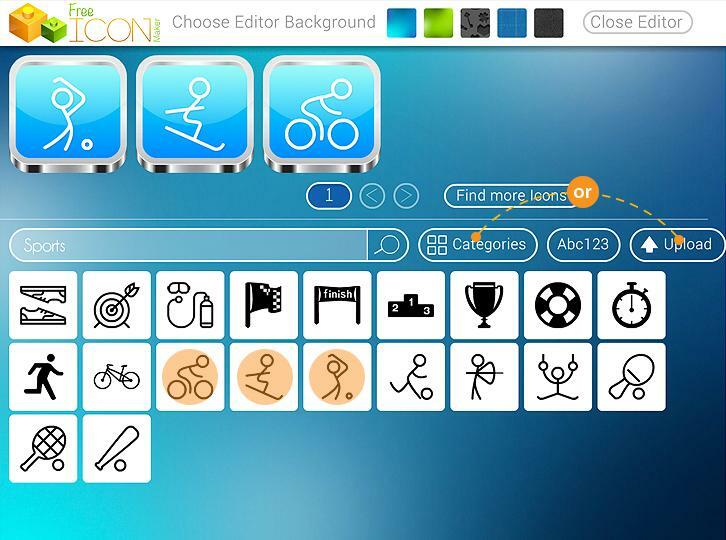 The visual editor is extremely easy to use! 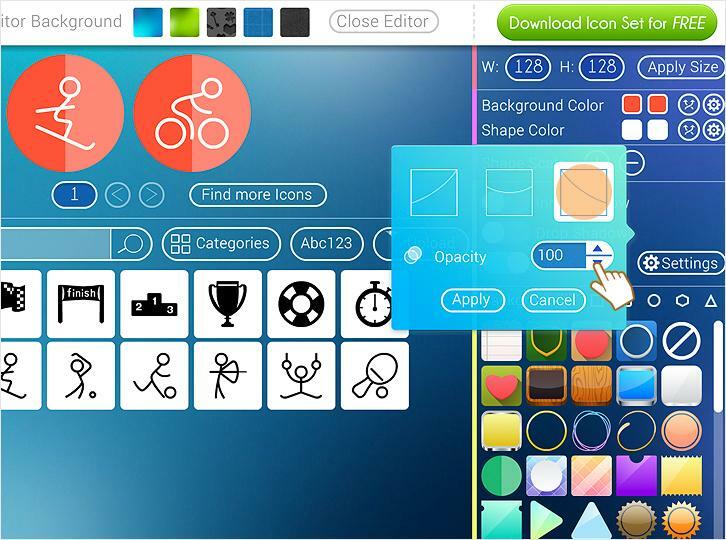 You really don’t need to have any special knowledge in order to use Free Icon Maker’s visual tool to create amazing icons. 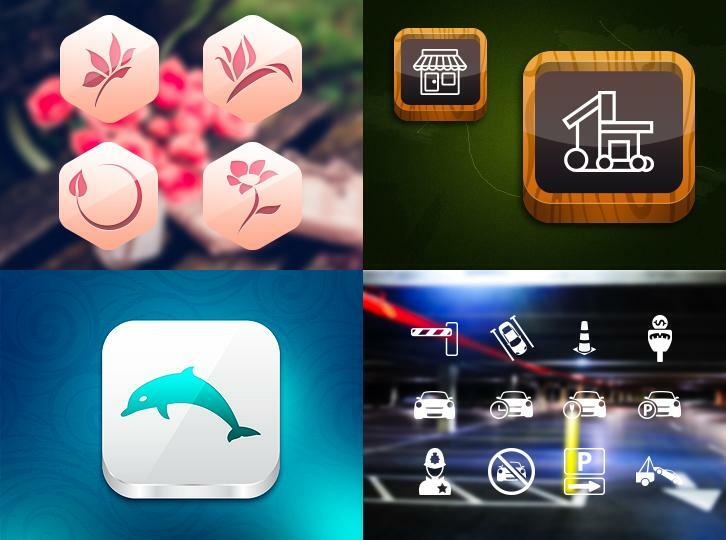 You can use this icon set for both personal and commercial projects and also you can share it as a template. 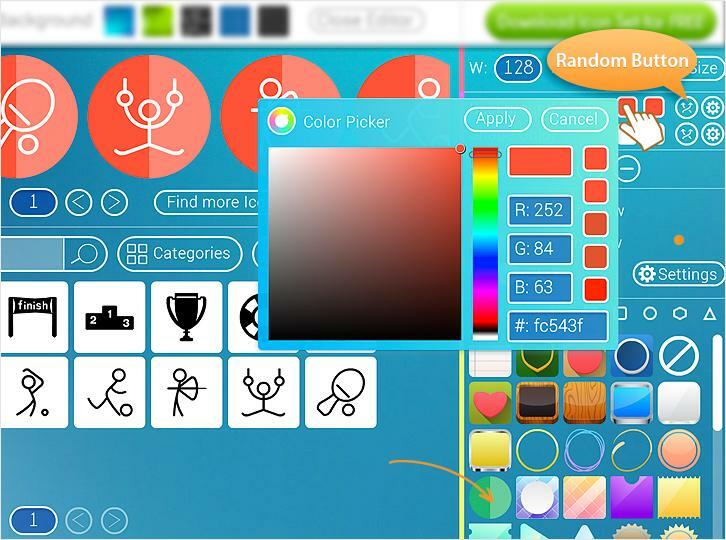 If you will create a free account, FreeIconMaker will allow you to edit your icon sets as many times as you want. Hope you’ve enjoyed the process and don’t forget to check out the FreeIconMaker’s tutorials and templates. design tool while create a website. Now, I get so pleasure with take effective tool by way of this post.